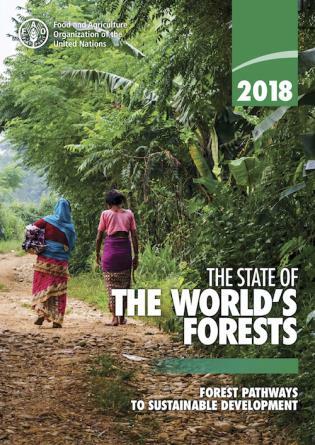 This journal explores the science and innovations which can support the achievement of the African dream of restoring 100 million hectares of its degraded land. 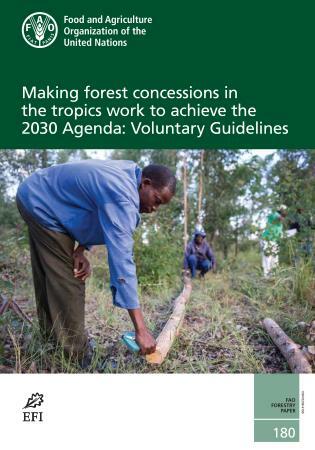 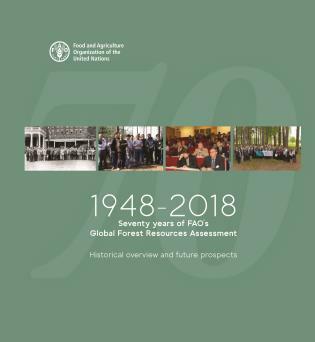 This edition covers themes such as farmer-managed natural regeneration, improved management of smallholder woodlots, reforestation, evergreen agriculture with intercropped trees, and associated sustainable land management practices. 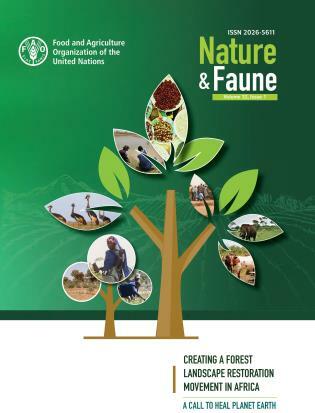 Emphasis is given to Africa's Great Green Wall, a transformative model for rural communities' sustainable development, drawing from the "Action against Desertification", a programme funded by the European Union and implemented by FAO with partner countries and organizations.